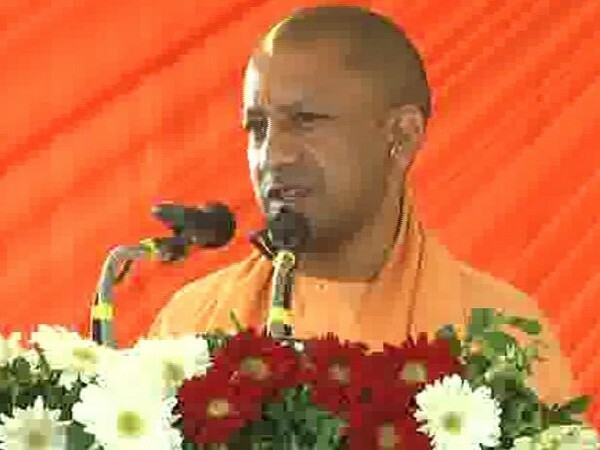 Varanasi (Uttar Pradesh) [India], March 15 (ANI): Uttar Pradesh Chief Minister Yogi Adityanath will begin his Lok Sabha election campaign from Varanasi, the parliamentary constituency of Prime Minister Narendra Modi, on Saturday. 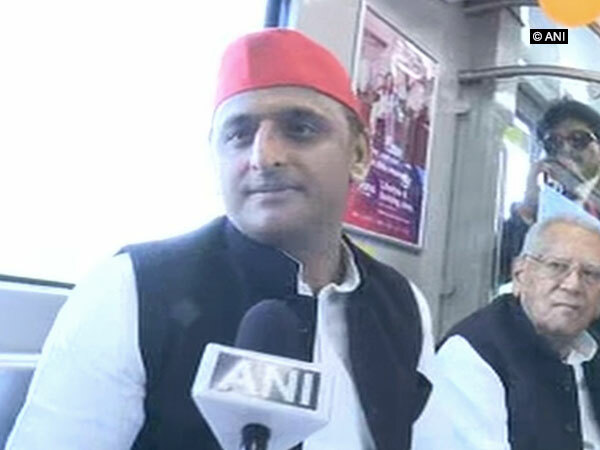 Lucknow (Uttar Pradesh) [India], Mar 14 (ANI): In Uttar Pradesh, SP-BSP will have joint election rallies during the ensuing Lok Sabha polls, said former chief minister Akhilesh Yadav here on Thursday. 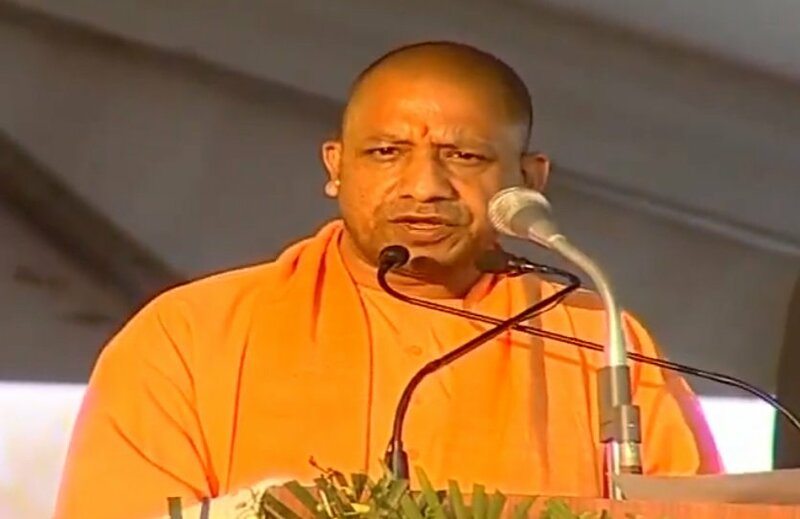 Lucknow (Uttar Pradesh) Mar 10 (ANI): Bharatiya Janata Party government has "demolished truth", said former Uttar Pradesh Chief Minister Akhilesh Yadav here on Sunday. 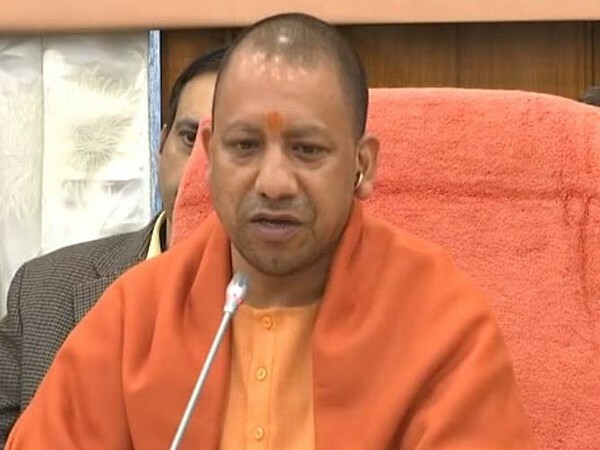 Lucknow (Uttar Pradesh) [India], Mar 9 (ANI): The government of Uttar Pradesh is committed to effective disaster response, said Chief Minister Yogi Adityanath here on Saturday. 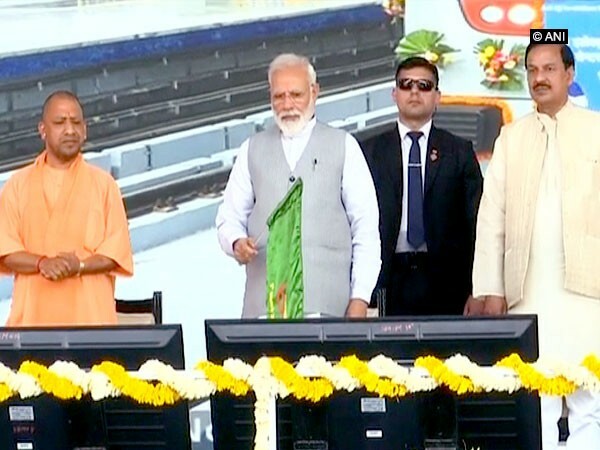 Greater Noida (Uttar Pradesh) [India], Mar 9 (ANI): Prime Minister Narendra Modi on Saturday inaugurated the 6.6-km long section of Delhi Metro’s Blue Line extension from Noida City Centre to Noida Electronic City Section which connects Noida with the national capital. 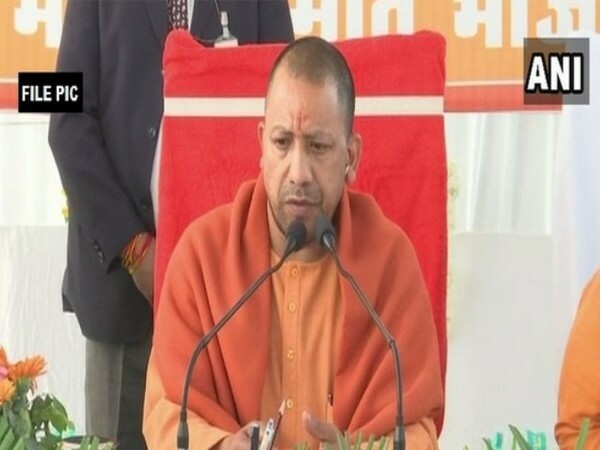 Ghaziabad (UP) [India], Mar 8 (ANI): The earlier governments at the Centre and in the state were being run by the selfish leaders, who were more interested in their own aggrandisement than serving the common people, said Chief Minister Yogi Adityanath here on Friday. 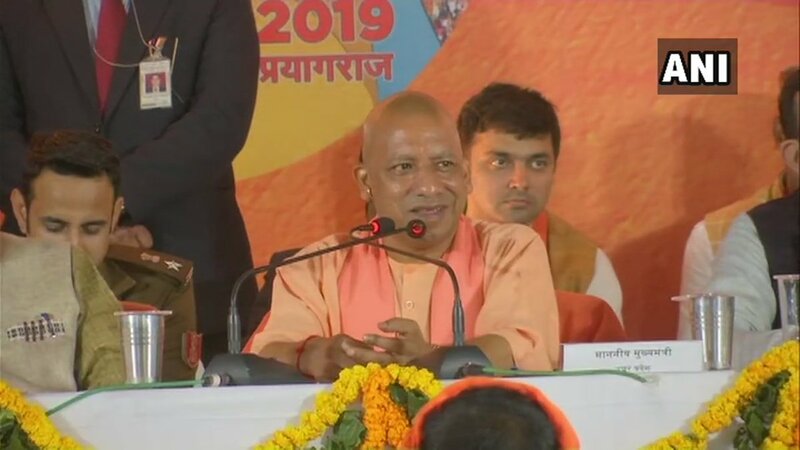 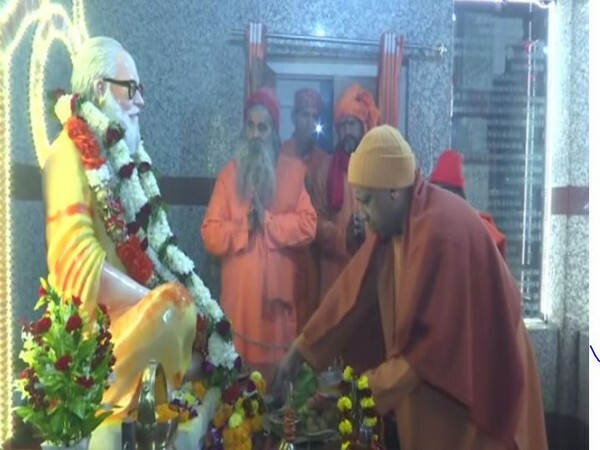 Gorakhpur (Uttar Pradesh) [India], Mar 4 (ANI): Uttar Pradesh Chief Minister Yogi Adityanath on Monday held a 'Janta Darbar' at the Gorakhnath Temple here to address grievances of people. 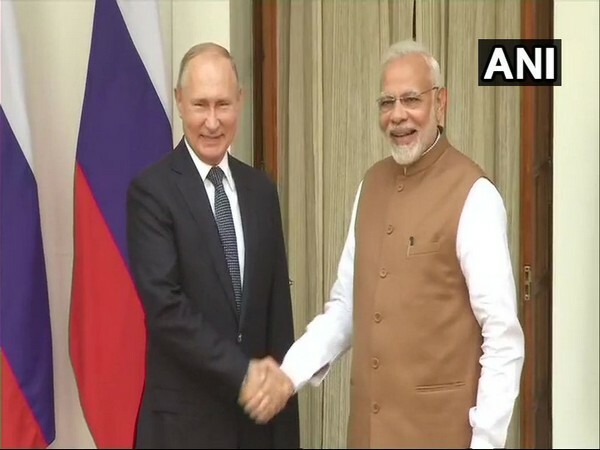 Amethi (Uttar Pradesh) [India], Mar 3 (ANI): Defence Minister Nirmala Sitharaman on Sunday credited Prime Minister Narendra Modi for being instrumental in the signing of the deal for setting up a plant to manufacture AK-203 rifles in Amethi.